Many homeowners find home loans difficult to understand. It is not hard to guess why. After all, most homeowners do not own a comprehensive database of home loans and interest rates to help you decide which home loan is currently on “discount” or at a “Premium”, find out about the best CIMB home loans in the past and what are they offering now. But, fret not. iCompareLoan is coming to your aid. We want to give our readers more control and ability to make better and more informed decisions about home loans by sharing insights we have derived based on our proprietary database. Here are some of the insights that about CIMB home loan since 2016. You can also get a good feel of how the other banks are faring as well by looking at Best Home Loans in Singapore. Best CIMB Home Loans in Fixed Rates: The Only Bank To Offer multi-year Fixed Rates up to 5 years. Interestingly, CIMB is currently the only bank in Singapore to offer multi-year fixed rate home loans. The fixed rate period on the best CIMB home loans range from two years to five years. This means that you do not have to worry about floating interest rates (think SIBOR or board rates) within the first five years of your home loan package. CIMB is one of the few banks in Singapore to only offer SIBOR loans and fixed rate home loans. CIMB do not offer its own board rate home loans. Between the two types of home loans that CIMB offers, its SIBOR home loans are priced at a discounted rate compared to its fixed rate home loans. This is because of the current low interest rate environment (albeit rising) and the multi-year lock-in that CIMB designs for all its fixed rate home loans. 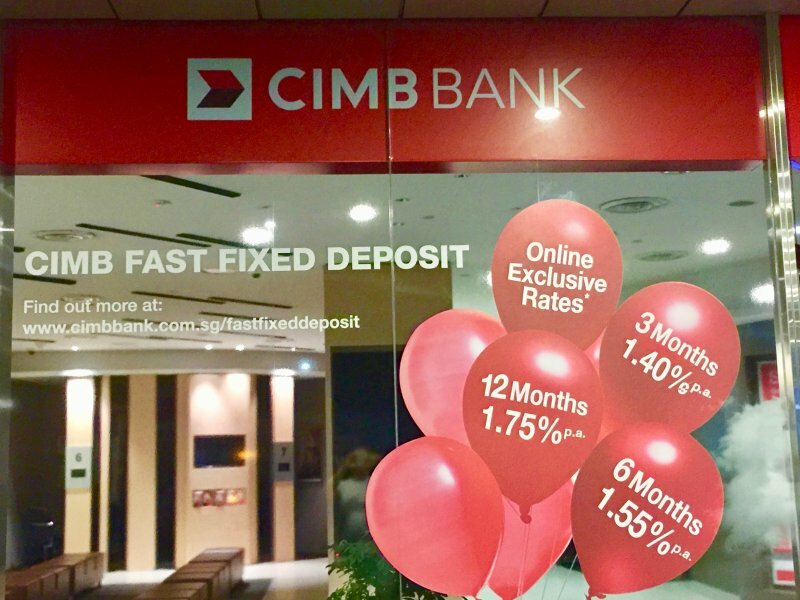 At the moment, CIMB home loans that are pegged to SIBOR seem to offer a better deal than its fixed rate home loans, especially if you are only staying with CIMB for the short run. If you have paid close attention to Singapore’s home loan market like us, you would have noticed a common marketing play that banks employ. In the initial years, your bank will offer you cheap interest rates. The intention is to get you and your spouse to look in your home loan with them. 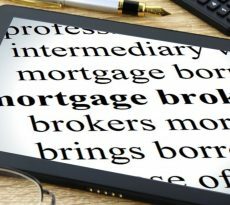 Once you are locked into the home loan, you will soon realize that interest rates start to get more expensive in the later years of your loan. While most banks are offering cheap interest rates in the initial few years, CIMB is taking an alternative approach. Instead of pricing their home loans cheap at the start, interest rate in the initial years of your home loan will be higher. However, once you pass the lock-in period, the interest rate adjusts to levels below the average interest rate in the market. How Do You Decide which are the Best CIMB Home Loans For You? So, how do you decide which are the best CIMB home loans for you as a homeowner? Firstly, you have got to qualify for one. As a foreign bank, CIMB is only targeting the homes that have already been completed. This means that your property needs to have received its Temporary Occupation Permit (TOP) in order for you to qualify for the best CIMB home loans. What if you qualify to get a home loan from CIMB? The next thing to consider is whether the interest rate is the best you can get for your property. 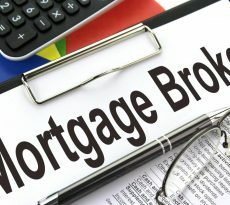 One smart way is to leverage on the services of a mortgage consultant. They specialise in the banking loan process and have access to a database of home loans. This allows them to find the best home loan for you while helping you to save time and cost. Best of all, it’s free. Yes, FREE! Keen to leverage on our services? Simply fill in this form here and we will get our mortgage consultants to help you find the best loans to meet your housing needs. IF you are not yet buying a house, you can start to learn about Personal Finance strategies to plan for one.